Quitting smoking is no easy feat, it is not just the addiction to nicotine that is tough to get past but also the addiction to the habit itself and the way you live your life depending on your smoking habits. The fact of the matter is that smoking cigarettes is incredibly harmful to your health, the links to cancers, emphysema and countless other smoking related diseases is simply to dangerous for you to risk. Making the decision to quit smoking is the first tough step on your road to a healthier life and once you’ve made this choice then you are going to need to be strong to kick the habit. 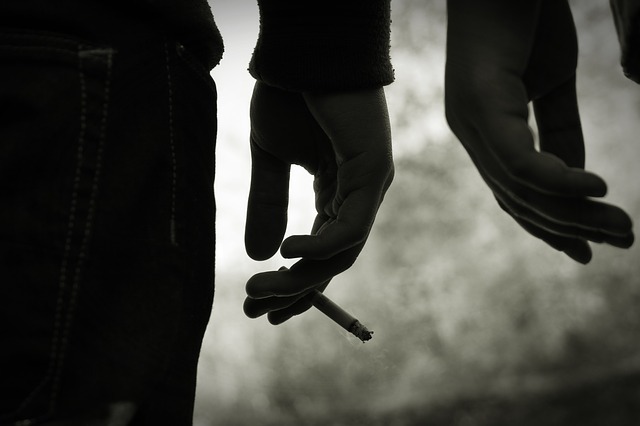 To help you get over your smoking addiction, here are some tips to help you out. Vaping has become a popular choice for those who are not yet ready to quit smoking but want to be able to do so in a much healthier and risk-free way. Vaping is the inhalation of water vapor which contains nicotine, it recreates the act of smoking and keeps the body topped up with harmless, albeit addictive, nicotine. There are lots of vape kits available on the market in varying styles and flavors for you to enjoy and it is a great option for those looking to quit cigarettes without missing out on the practice or sensation that smoking gives them. Using things like nicotine patches and tablets are a great way to kick start your new smoke free life. The patches are to be used after you have stopped smoking, they slowly give the body nicotine and gradually reduce the nicotine that your body needs, this is a great way to wean yourself off nicotine without giving the body too much of a shock. Tablets like Champix are relatively new to the quit smoking market but can offer a great way for people to get over the first few months of quitting smoking. The tablets are taken whilst still smoking and then you continue with the tablets after you’ve quit, they train your brain to find everything to do with smoking repulsive including the flavor. It isn’t just the chemical addiction that your body has to overcome but also the physical addiction that your hands and mouth will have. There are great ways to get over this, for hands you can use a little stress ball or something like that which will keep them busy and stop you from thinking about cigarettes. 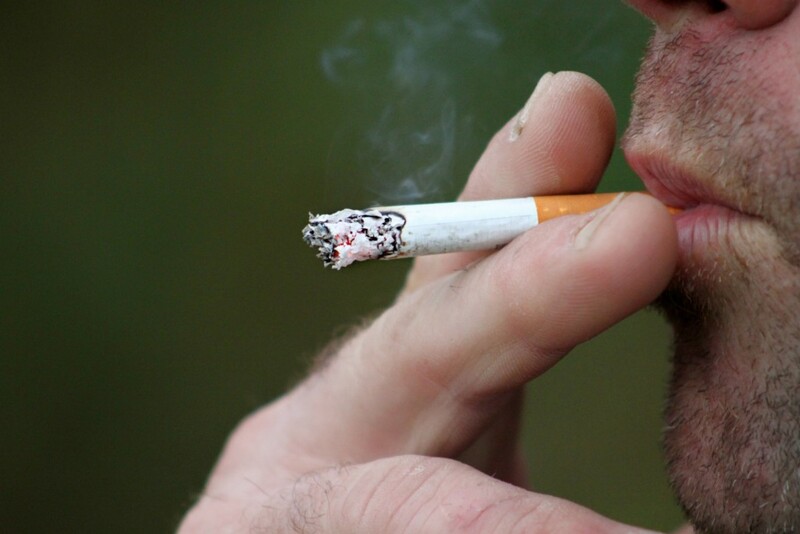 Many people replace the oral fixation with food, whilst this serves well to replace cigarettes, it can also come with the possibility of weight gain, something that can cause further health problems. The best idea is to use fruit and veg, take some chopped up produce in a box to work with you which you can chomp on throughout the day, this will help replace the oral fixation and ensure that you aren’t gaining the pounds whilst you give up your smoking habit.